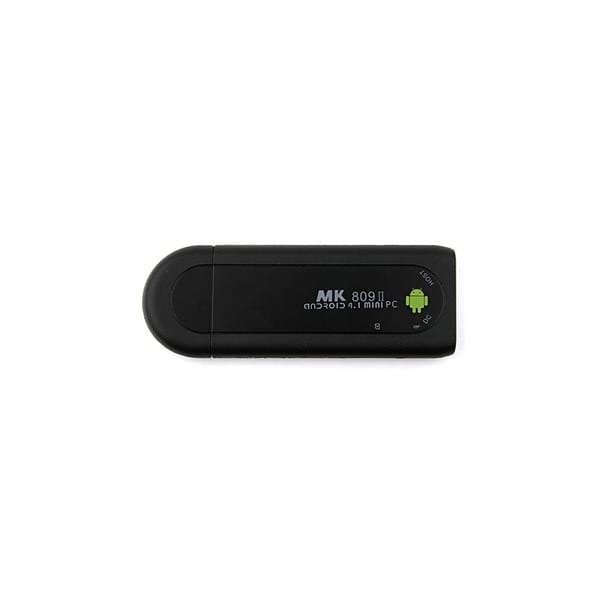 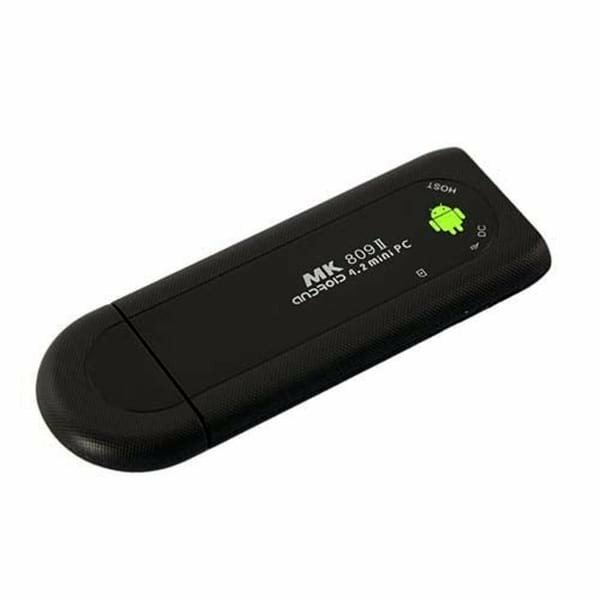 MK809II is an Android TV stick that looks like a dongle. 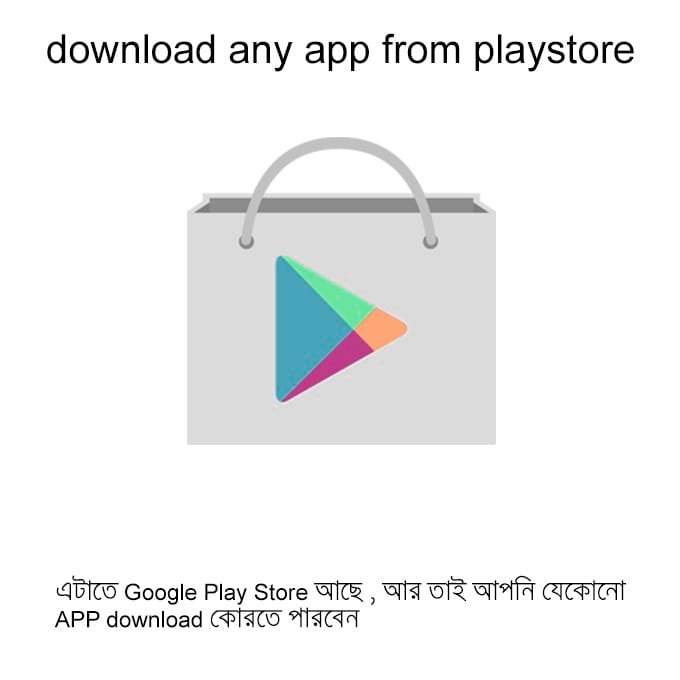 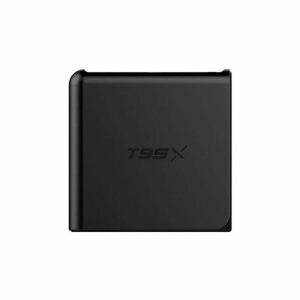 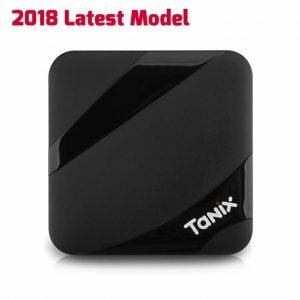 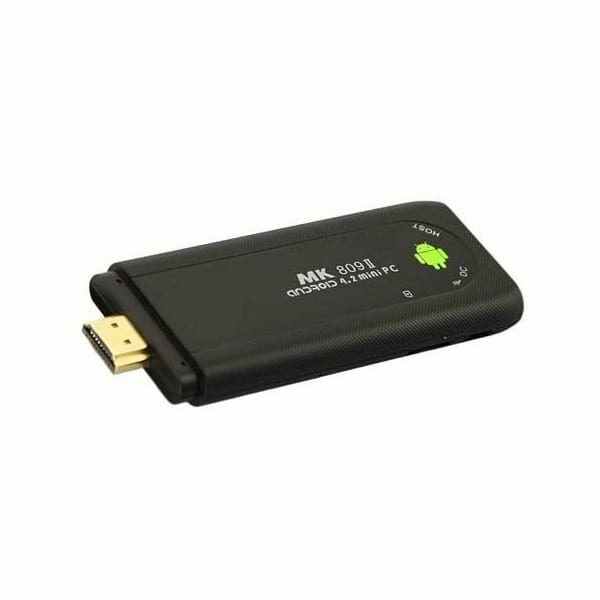 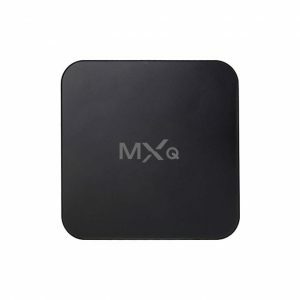 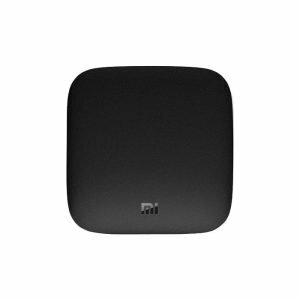 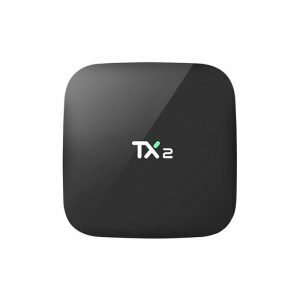 This android tv dongle can turn any TV to an Android smart TV. 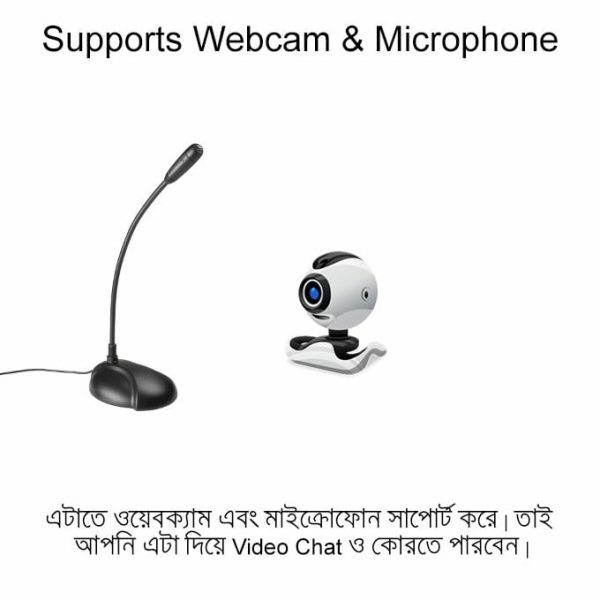 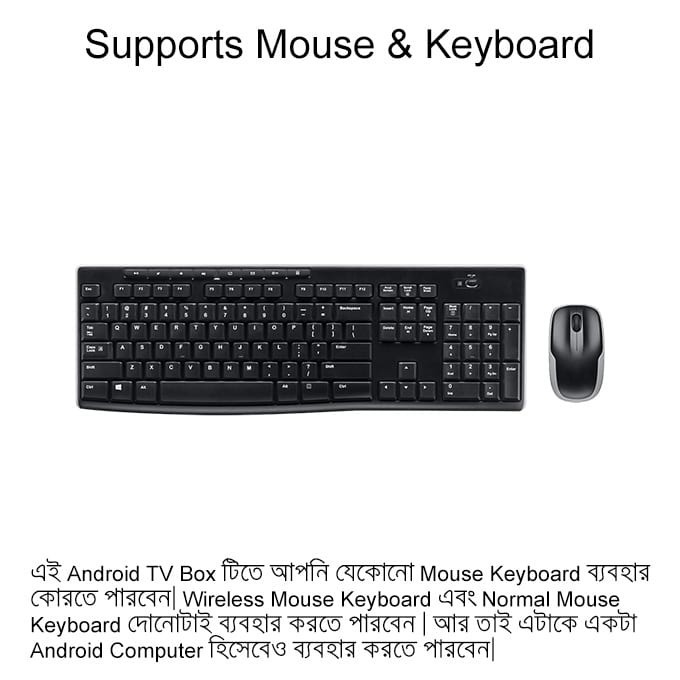 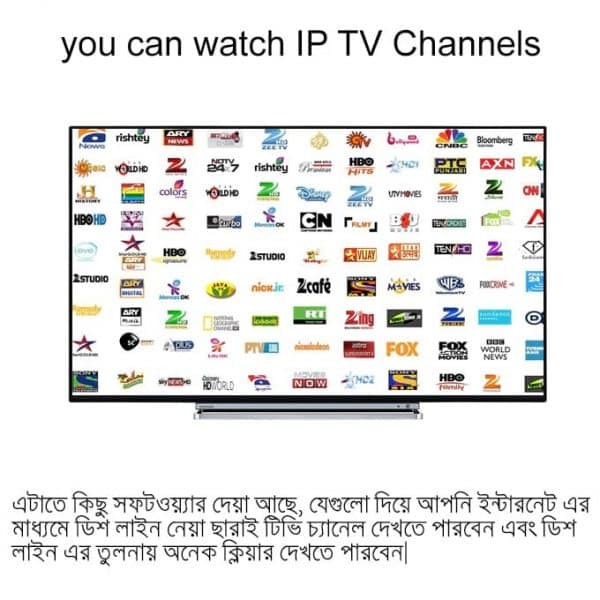 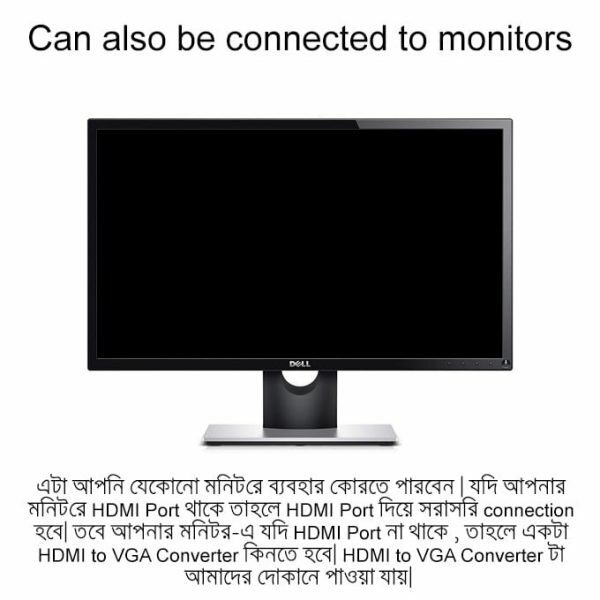 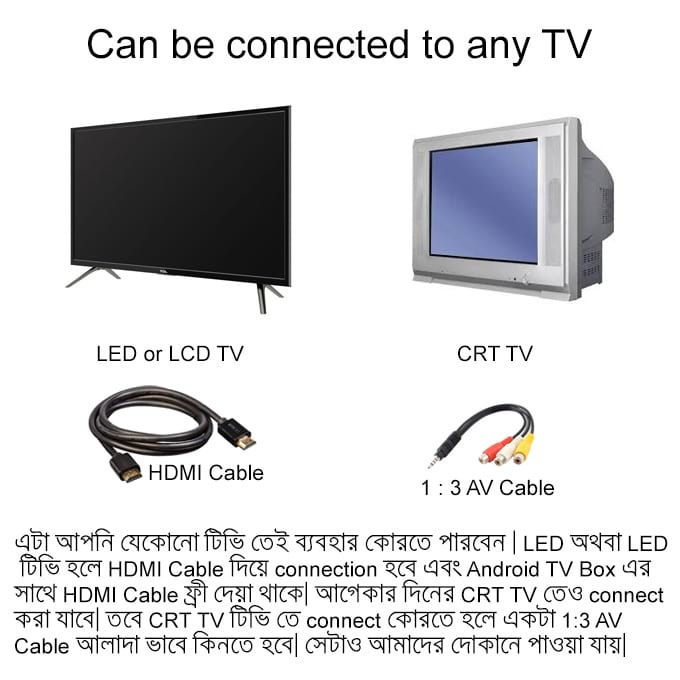 So it is also known as smart tv stick or smart tv dongle. 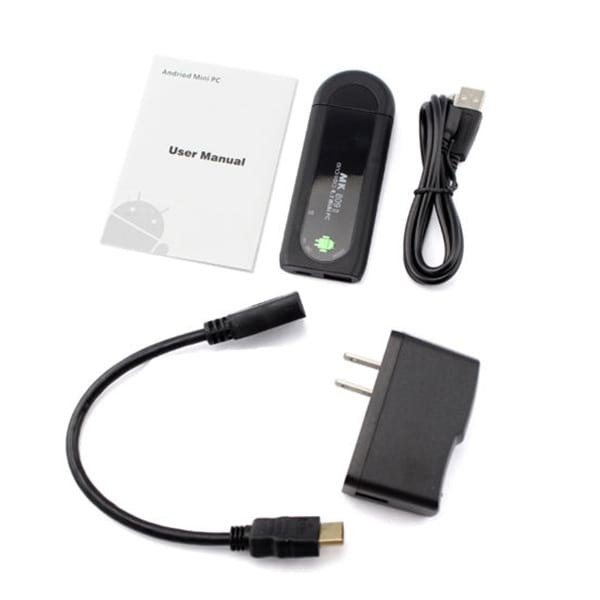 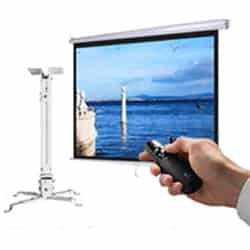 MK809-II Smart TV Dongle Stick has Android 4.4 Operating System, 1GB DDR 3 RAM , 8GB ROM, Rockchip 32bit processor and Mali 400 GPU.